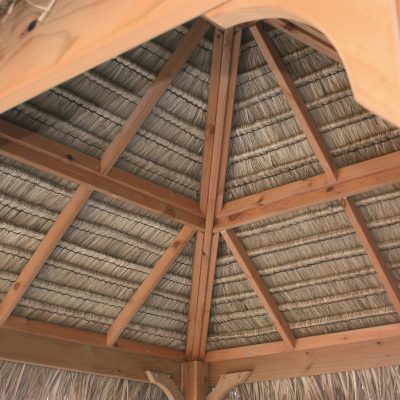 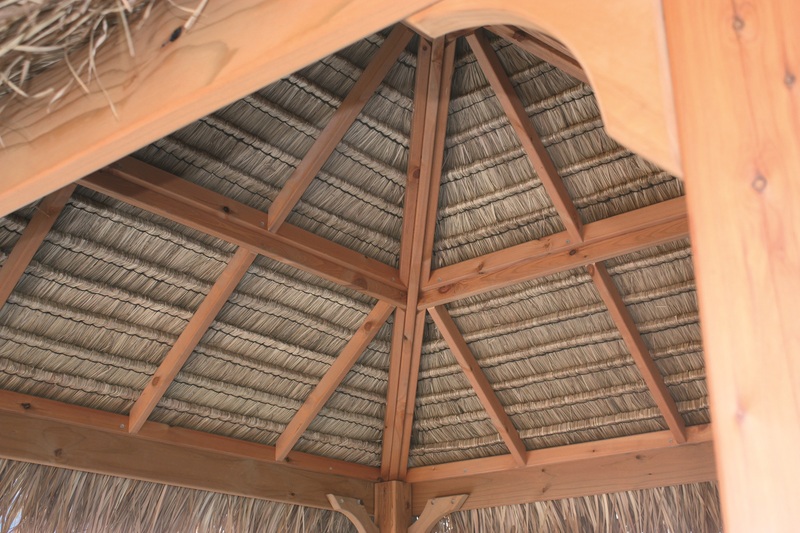 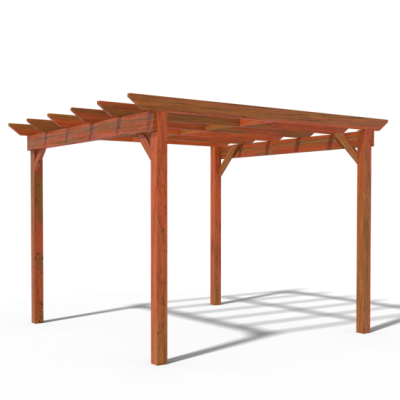 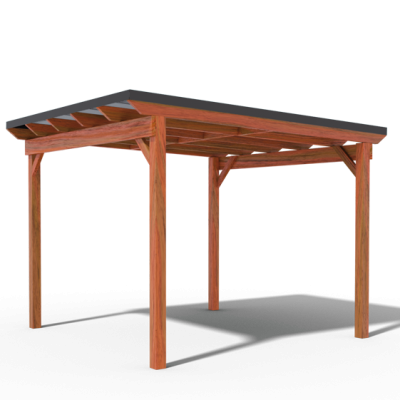 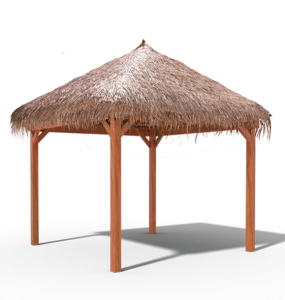 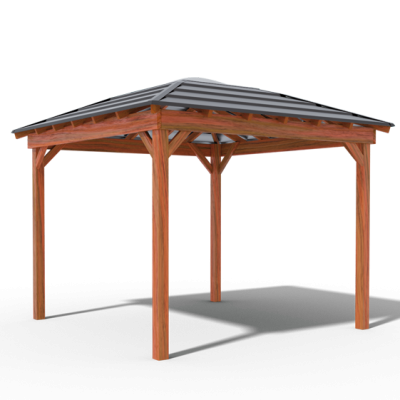 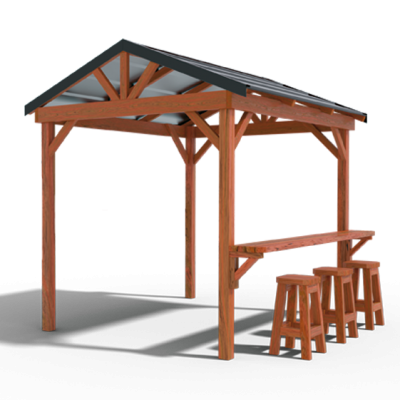 This beautiful Bali Hut gazebo is waterproof, anti-fungal pre-stained and made in Australia. 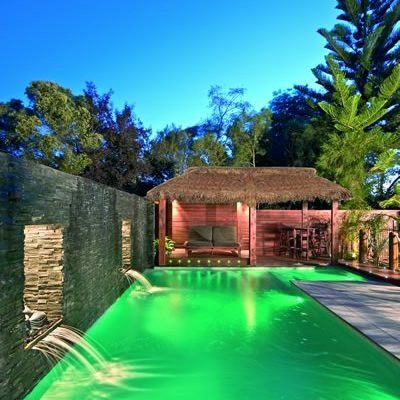 Perfect for around the pool, spa or in your garden. 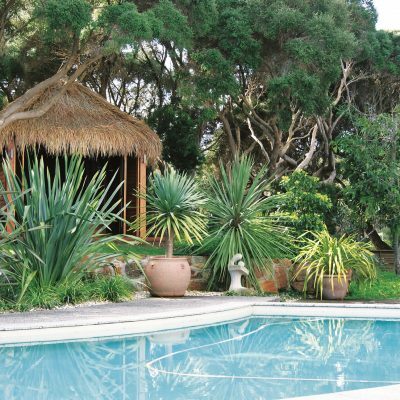 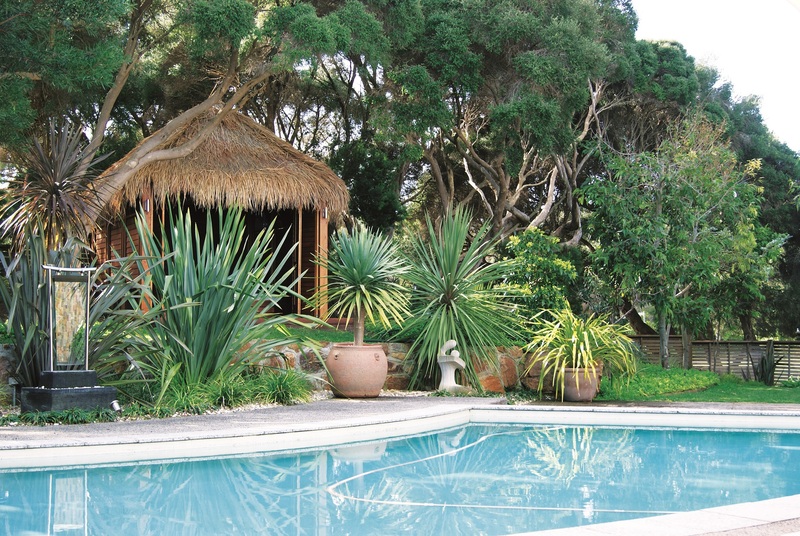 The Alang Alang grass makes the perfect cover to keep you cool in summer and protected in winter.